At Listers Toyota Lincoln, we have some fantastic offers available on our range of cars, including the Toyota Yaris! 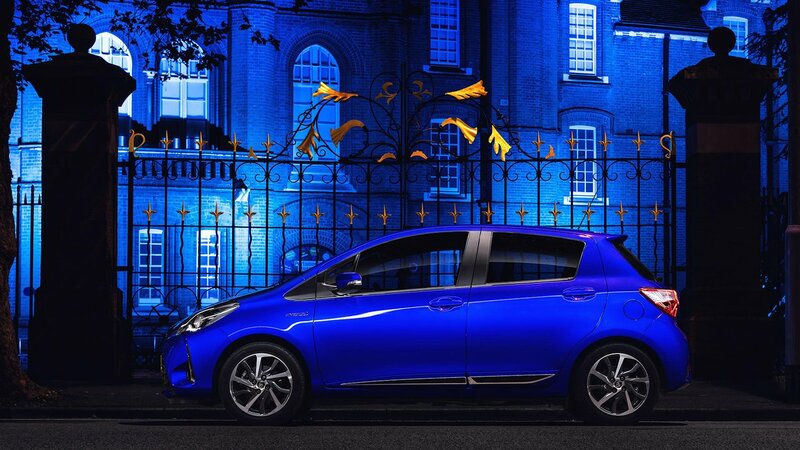 There’s a contagious spirit about the new Yaris. Its bold colour range, energetic lines and stylish features don’t just ensure a stress-free and comfortable driving experience, they provide style to give you a boost after every journey. Now available at 0% APR*, you can't go wrong! *Terms and conditions apply. Finance provided by Toyota financial services. 0% APR Representative. Subject to status and available for new vehicles ordered and registered between 1 July to 30 September 2018. UK only, guarentees may be required. Conditions apply. Listers Group Limited, Othello House, Stratford-upon-Avon Business and Technology Park, Banbury Road, Stratford-upon-Avon, CV37 7GY is authorised and regulated by the Financial Conduct Authority.